Baptism Saves You | Dr. Justin Imel, Sr. 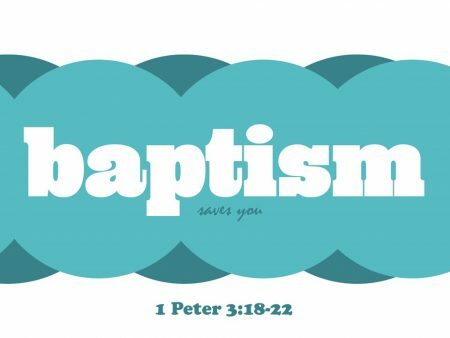 According to 1 Peter 3:21, “baptism now saves you.” While that is not a popular notion in much of the religious world, it is the truth of God. Dr. Justin Imel, Sr., explores this passage and makes application to modern life.